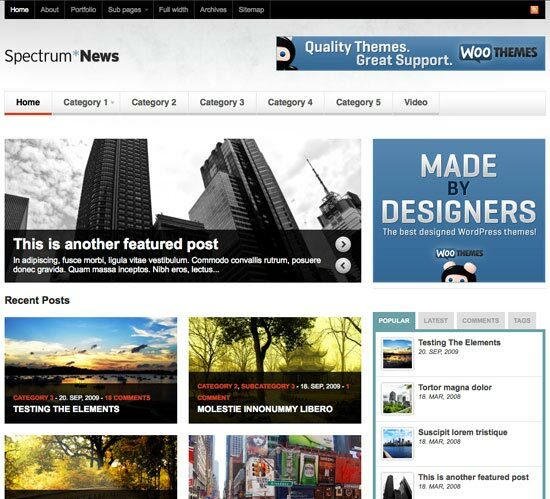 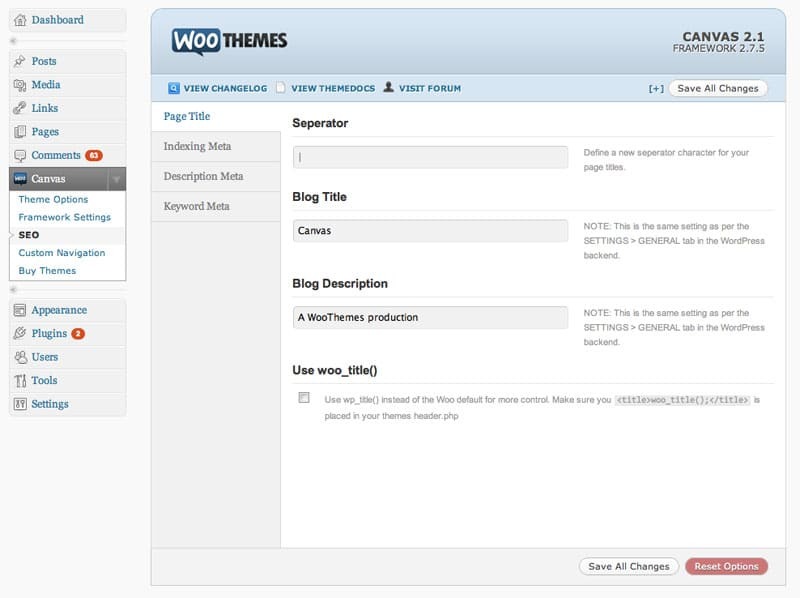 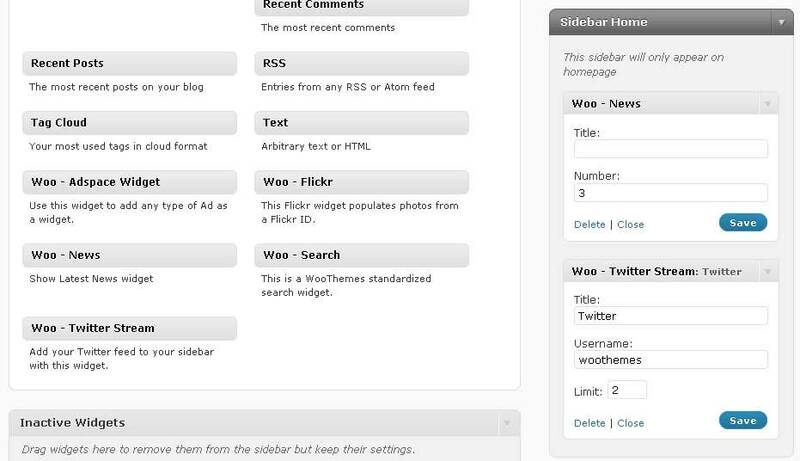 WooThemes.Com released their Spectrum wordpress template on May 2010. 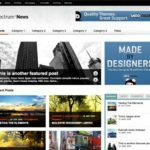 Spectrum is a visually rich magazine theme for content rich sites showcasing their content with beautiful imagery. 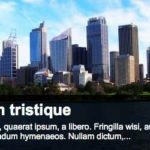 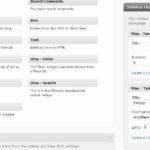 It’s packed with 7 widgetized regions and lots of custom woo widgets, like a video player, Flickr and Twitter streams, to customize huge amounts of the theme on the fly. 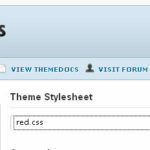 This theme is also available for Drupal.